“Our family feels like we are experiencing a God thing…My sister and your caregiver have already bonded. She loves her and said your caregiver was able to clean her so well. (Praise the Lord!) And most of all, the entire family is counting our blessings for her and because of your pick! Grateful beyond belief.” – C. S.
FirstLight Home Care of Oklahoma City and Edmond offers full home care and caregiver services for individuals that are recuperating from surgery, seniors in need of extra help at home, or new moms. We have professional caregivers that provide excellent services, which give you and your loved one’s fulfillment and security. Improving the quality of life is our passion. 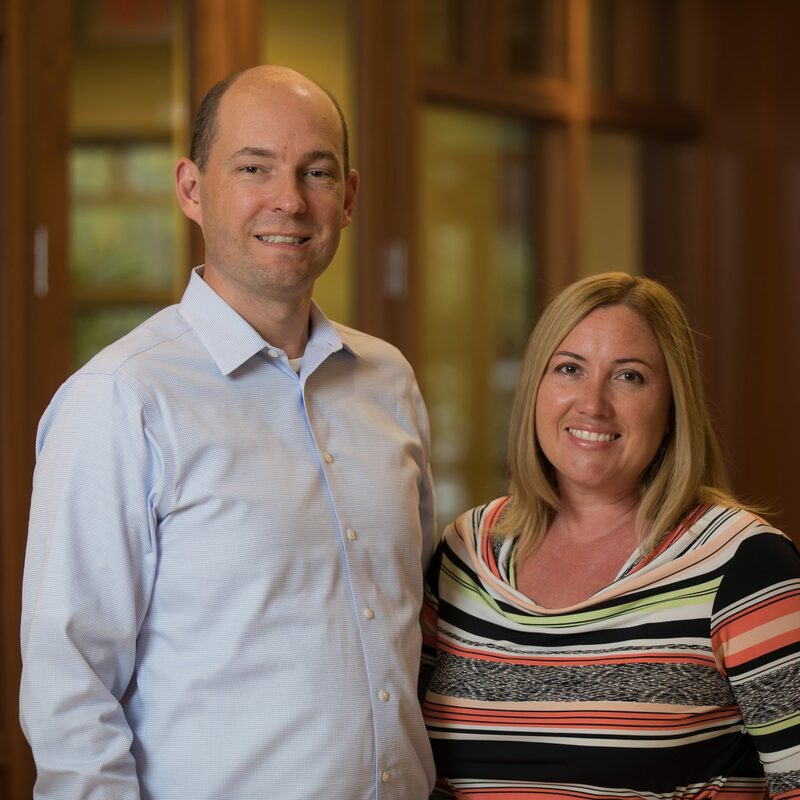 Our family has always enjoyed volunteering and making connections with our community. When we were making the decision to start a business of our own, Home Care was the obvious choice. We get great energy out of helping others and giving back to those who need it most. We have seen firsthand the challenges of caring for a loved one on your own – we can help! Let us help you find the help you need to improve your loved one’s quality of life! Since we started our home care agency, we have been honored to volunteer at our local chapter of the Alzheimer’s Association. That includes volunteering to facilitate support groups for caregivers and joining the fight in other ways, like forming this Walk team! 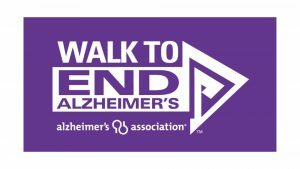 We’re leading the way to Alzheimer’s first survivor by participating in the Alzheimer’s Association Walk to End Alzheimer’s®. Currently, more than 5 million Americans have Alzheimer’s and that number is expected to grow to as many as 16 million by 2050. Our future is at risk unless we can find a way to change the course of this disease. Together, we can end Alzheimer’s disease. Please make a donation to advance the care, support and research efforts of the Alzheimer’s Association. Thank you for joining the fight against Alzheimer’s! At FirstLight, we have home care plans that will perfectly meet your needs regardless of what you and your loved ones might be facing. Regardless of the location, our home care services are structured in a way that our clients can live their life to the fullest. We provide a variety of services like home care, senior care, and respite care for aging adults, people with disabilities, and military families. FirstLight Home Care of Oklahoma City and Edmond has home care and caregiver services that are tailored for people who wish to remain independent in their own home incluing seniors, people with disabilities, new moms, and people who simply want a talking companion to share life’s joys with. We offer home care and caregiver services for people in Oklahoma City and Edmond that require full-time home attention or those that need just an hour of help. Get in touch with FirstLight Home Care for all of your senior care, home care, and respite care needs. FirstLight provides part and full-time home care services; should it be for just an hour a day or regular long-term care, our non-medical home care services are available 24 hours a day and 7 days a week. “This has been a wonderful experience. All of the young ladies were well-qualified and extremely helpful and efficient. We will not hesitate to use them again when necessary.” – S. P.
“Wonderful, Professional Company with a lot of heart. The Owners in Edmond work hard to match the right caregiver with the client, and ensure top notch quality care. I would recommend FirstLight to anyone needing care for a loved one!” – C. H.